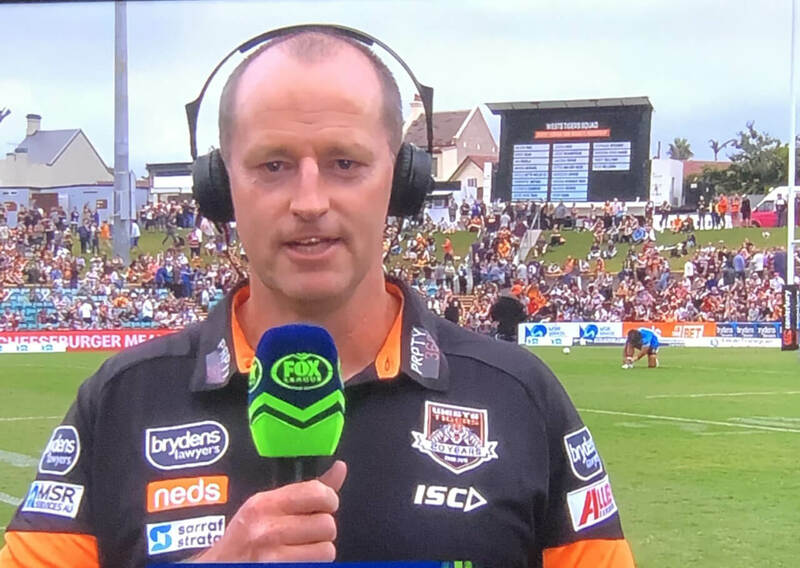 Fill in the form below and we’ll be in contact. 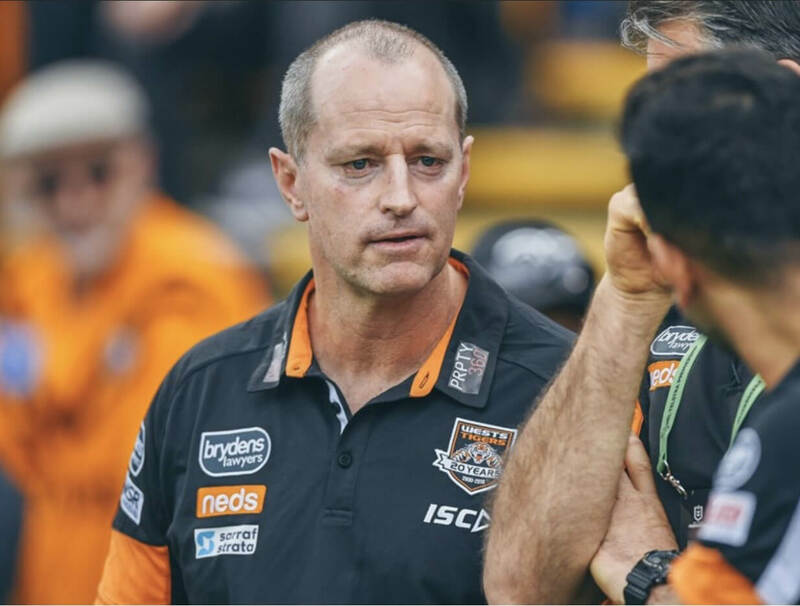 Please note that the Owner’s Corporation is responsible for the maintenance and repair of Common Property only. 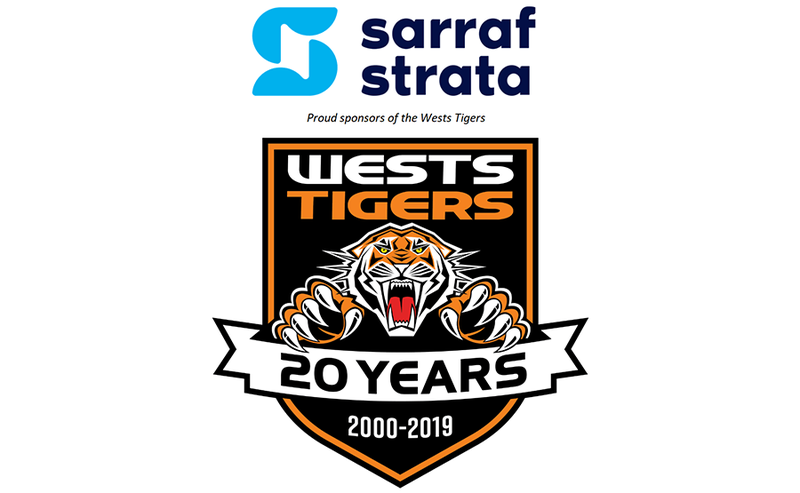 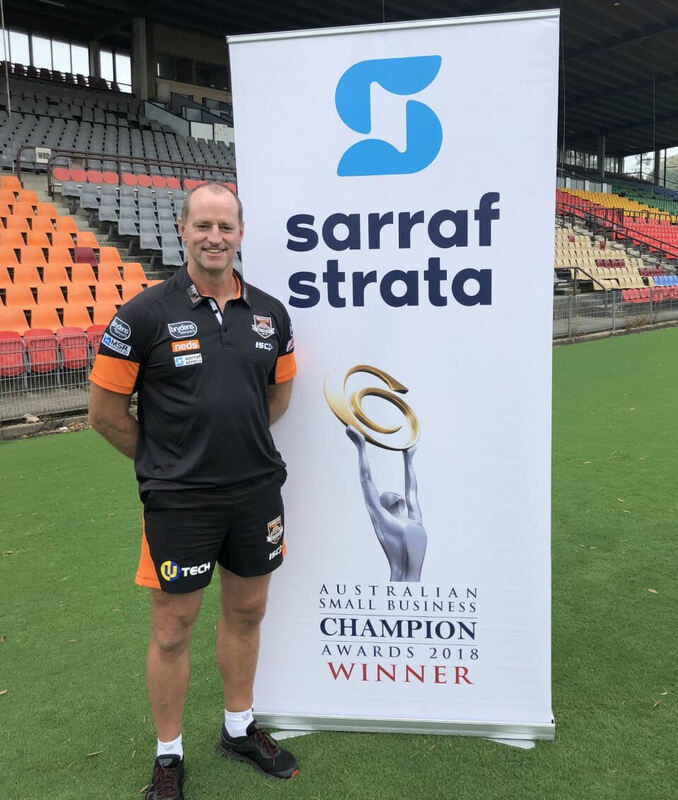 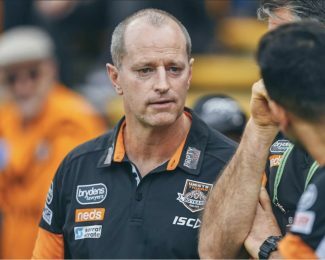 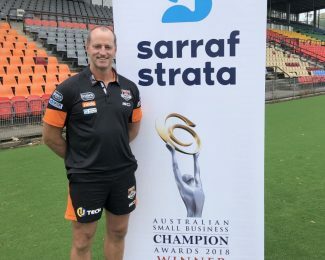 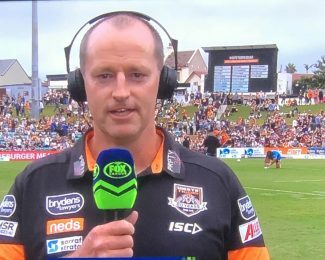 Sarraf Strata are proud to announce that we have teamed up with the Wests Tigers and will be the sponsor for the Head Coach and Coaches box throughout the 2019 season. 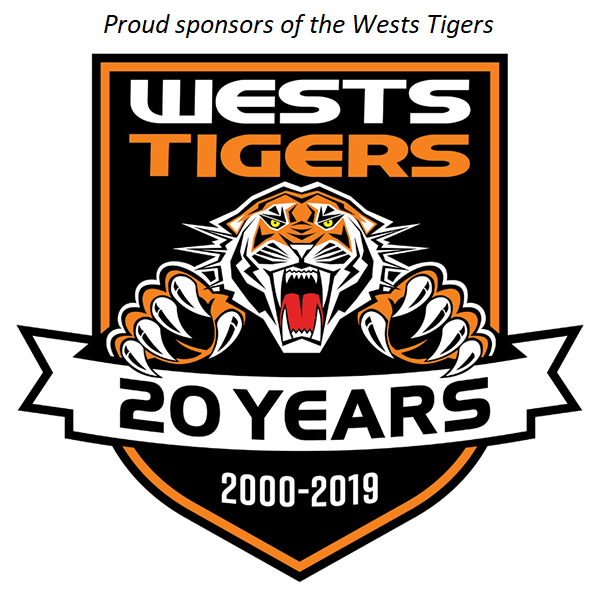 We are very excited about this collaboration and look on with interest hoping the tigers make the finals series this year.